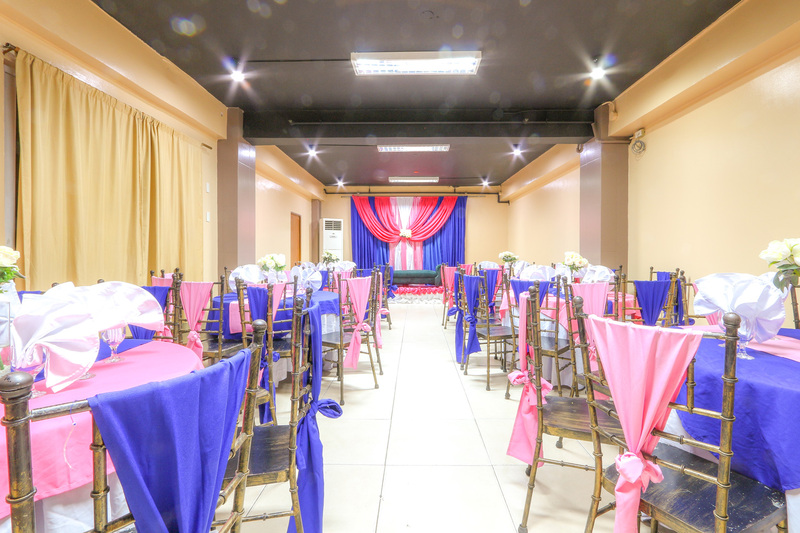 Rooms 498 started as a simple daily and monthly transient room rentals facility in Mandaluyong City, Metro Manila. 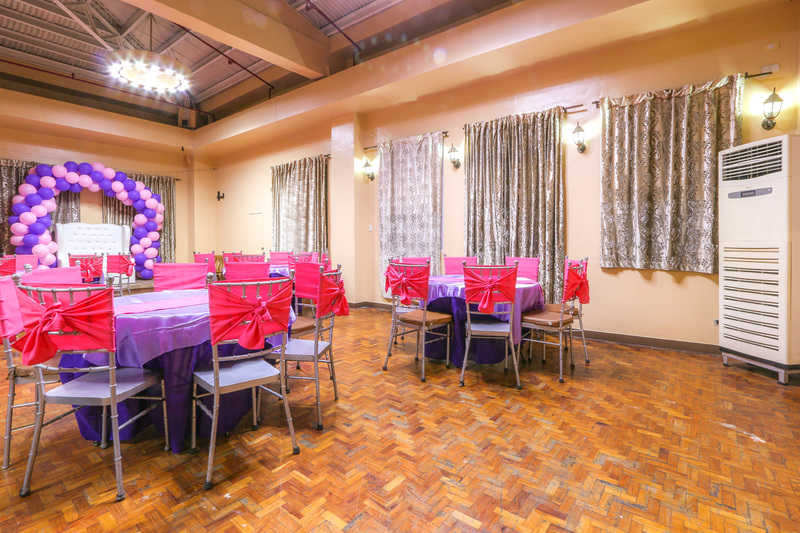 It soon grew into a a one-stop location for all party, function, and accommodation room requirements. 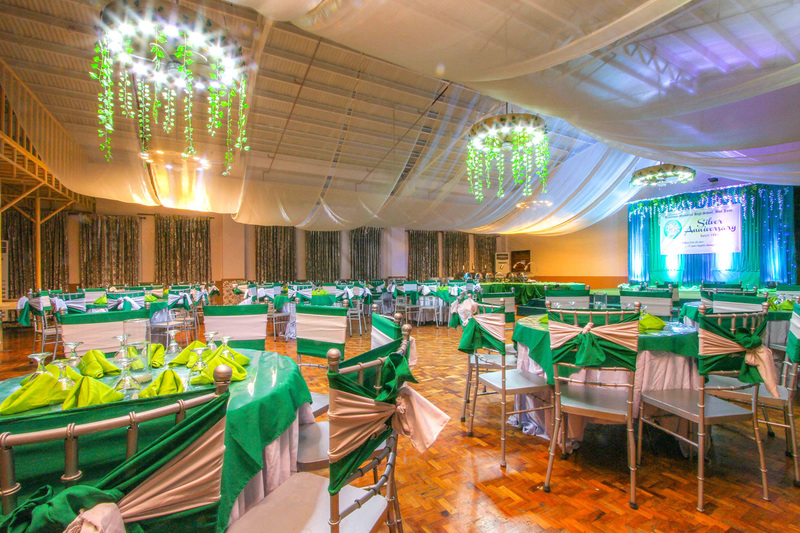 Our services cover all sorts of room rentals with various sizes and capacity. We have room to stay which can accommodate from 2 up to a group of people. Good for couple, family, team, travelers and business people. 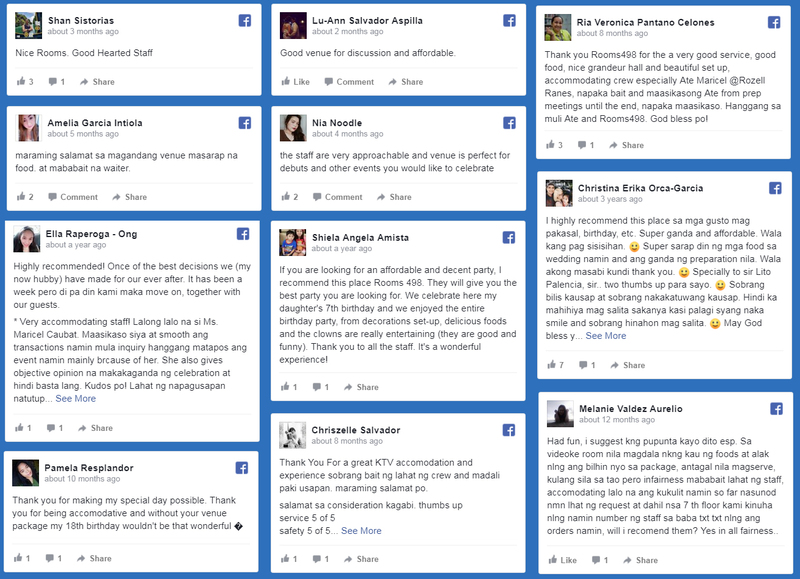 Mini-celebrations find their way to our one-of-a-kind karaoke (videoke) rooms w/ private washrooms, that allows non-stop singing of up to 12 hours of fun. Convenient location & central to all locations. No floods & safe location with police station across the street. 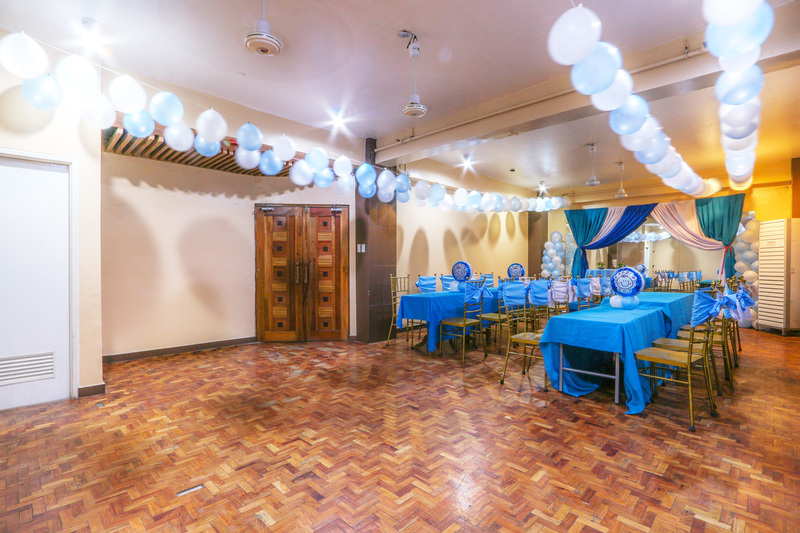 It soon grew into a a one-stop location for all party, function, and accommodation room requirements. You can trust that our experienced team will deliver food of quality and excellent waiter service for your event. 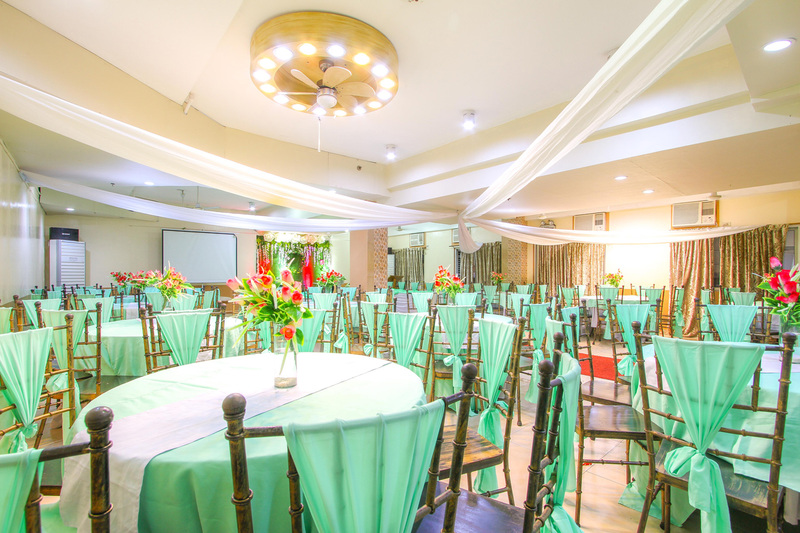 The secret to the smooth and successful event is your trust in us. Our friendly and helpful staff would be more than happy to assist in any way to make your event more wonderful, enjoyable and moments to remember! For more exclusive and intimate occasions, our multi-purpose function rooms are preferred for more modest celebrations.